Do it yourself logo design entails using the variety of software available for the purpose (both freeware and premium editions) or the many online templates you can find on the Web to help you fine tune the vision you have for your logo. Whether you need one for your small business, something school -oriented, or for any organization that needs one, this resource roundup is here to set you up with to some of the best methods available for creating logos without the assistance of professional graphic designers. Before you choose, however; be sure and check out these five salient logo design tips describing important guiding principles. For each of the different options listed, you’ll be given a general idea of what it entails and then links to other articles written by our experts that give you more of the specifics and any additional instructions or information you’ll need. Take a look at each approach described below and then choose which one sounds best suited for you, based on your knowledge of software (such as the top graphic design programs for desktop publishers , the ease of use of online applications and templates, and the level of design capabilities you’d like to have in creating your own logo. We find that this is the most efficient and helpful manner in getting you to the creative design phase of this DTP project. We’ll start with the free options for the budget-constricted small businesses or start-ups in these trying times. Even if you don’t have fiscal constraints, it might be a good idea to see what’s available here first because you could be perfectly satisfied with one of the do it yourself logo design applications you’ll find cost free. You won’t necessarily have the highest quality design features or a giant selection of templates to choose from, but you can still get the job done and we’ve compiled the best of what’s around to save you the time and trouble of looking for yourself. So take a good look at the free logo templates and logo design software for your small business for a complete roundup of what’s available. 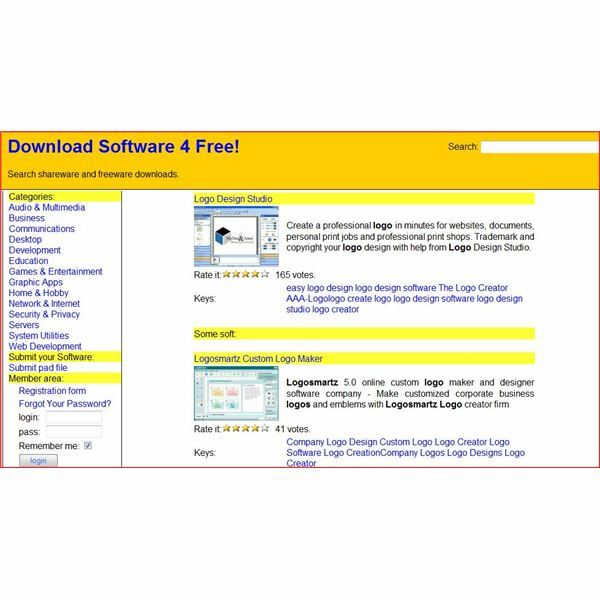 Among the choices there you’ll find Logo Design Studio Pro, Microsoft Paint, Paint.net, Web 2.0 Logo Creator, Logosmartz 5.0, AAA Logo software, Company Logo Designer, VidLogo 3.0, and many more. Each of these programs has templates to customize. Now we’ll move from the free offerings right into the highest quality desktop publishing software available to use for do it yourself logo design. You will have a great deal more latitude in terms of the design features and capabilities, along with a much larger selection of built-in templates available in each program. Depending upon your knowledge and skill with a particular DTP software, you can really impart creativity and originality using the programs listed here in the top graphics software for logo design. As the expert author there states, illustration software is the way to go when it comes to designing logos. 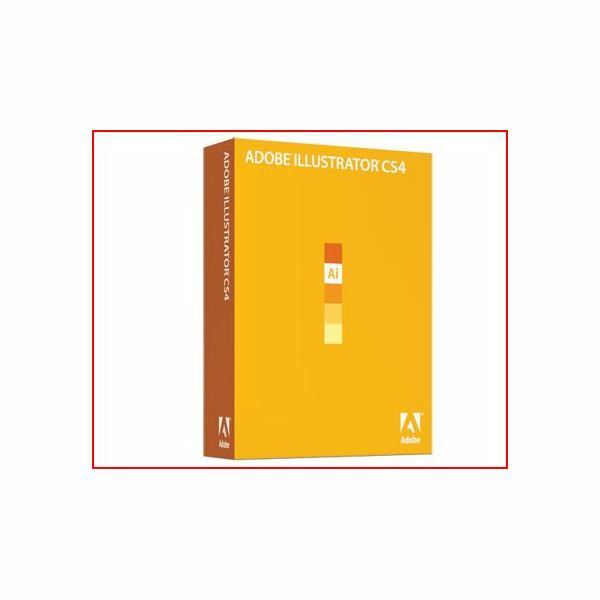 Among the programs described and contrasted according to their merits are Adobe Illustrator CS4, CorelDRAW Graphics Suite X4, and Xara Xtreme Pro 5. As you'll find out when reading those concise reviews, these applications are pricey and since there are so many features, a bit of a learning curve is involved. 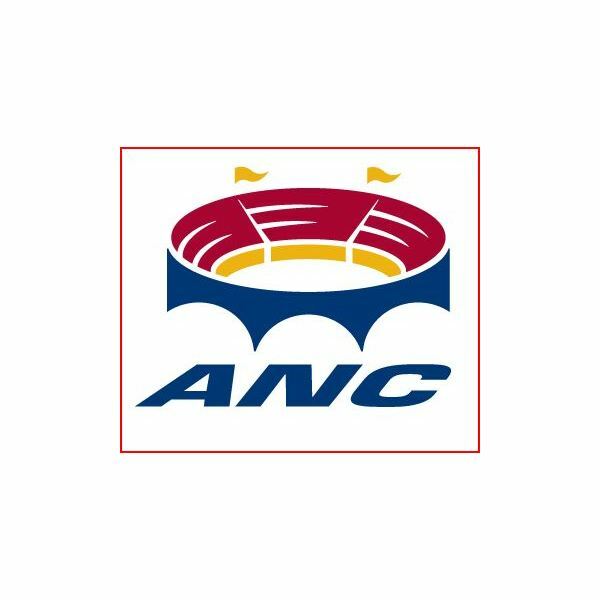 But because they're vector-based drawing tools, creating a snazzy and scalable logo that can easily be placed on anything from letterhead to a billboard; these applications are the cream of the crop. 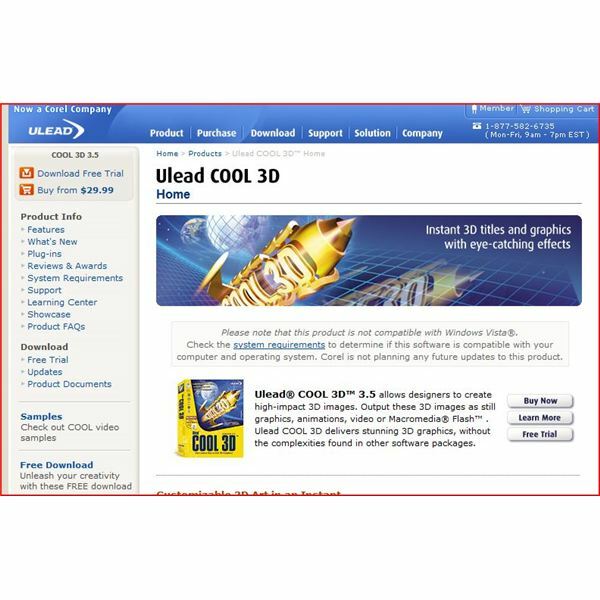 Do-It-Yourself Logos from ULEAD COOL 3-D describes the affordable method of branding your organization or business with the vision you want the public to see online or on paper using this useful DTP application. The smaller business or club is not likely going to have the hundreds of dollars to invest in the best illustration software described in the section above, so that's where ULEAD comes in handy. Moreover, the user interface is rather intuitive and our expert gives you easy-to-follow instructions on how to design a logo in that article above. For roughly $ 50, you'll get a decent amount of advanced features to work with. 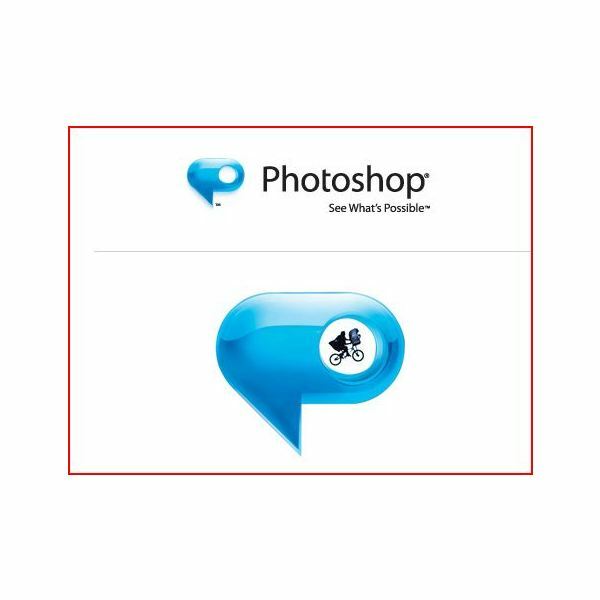 Those of you already familiar with Adobe Photoshop might find this article about how to design a logo in Photoshop a great do it yourself logo design solution. Here, you'll be given explicit instructions on choosing graphics and tweaking the images with layers, shadows, silhouettes and whatever text you'd like with it. The manner in which each tool and drop down menu is navigated throughout the design process will all be outlined so you know what to do every step of the way. Having your logo on hand for business cards, marketing material, and letterhead (or anything else that might crop up in the future) once it’s completed is always convenient. Finally, reading these helpful business logo ideas will provide great advice and tips on branding your business with a logo that suits your vision and your professional place in the business arena which hopefully sticks in peoples head positively. Among the "don'ts" you really should familiarize yourself with include making a logo to busy or using unprofessional looking free Clip-Art. You have plenty of options at your disposal, from the cost free to the most expensive and feature-laden software available. All you need do is choose your design path and bring your creativity and vision to the project.